CUs, banks keep a close eye on U.S. Attorney General Jeff Sessions and his plans for the pot industry. U.S. Attorney General Jeff Sessions has loomed as a threat to the legalized marijuana industry. 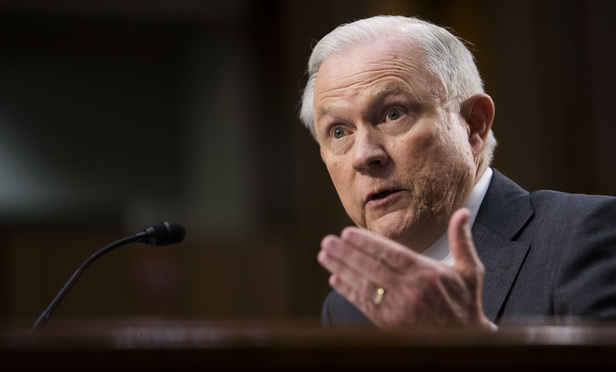 But Sessions, at the helm of the U.S. Justice Department since February, hasn’t taken any overt action to undermine state regulations, giving some hope to cannabis advocates that the longtime critic of recreational cannabis will not interfere in state schemes.